In the OliSoldebre online shop you can buy virgin and extra virgin olive oil of exceptional quality at the best price. A complete range of olive oils that have the DO certificate. They all arise from our centenarian olives groves in the biggest cooperative of Catalonia, Soldebre. 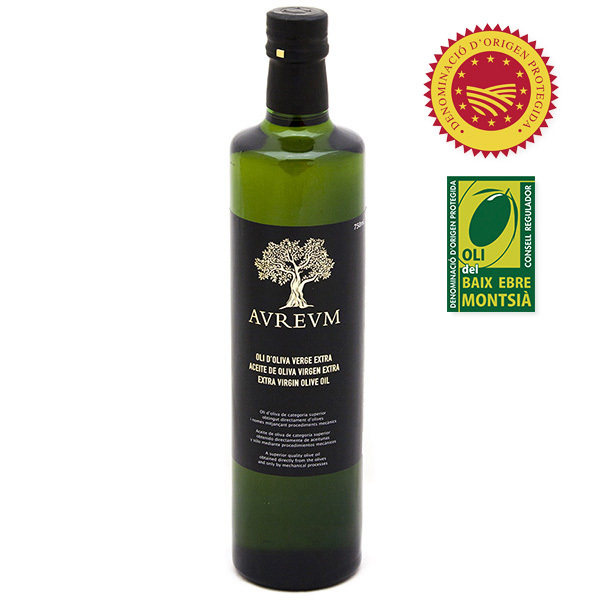 In OliSoldebre we offer olive oil from our oil mill. 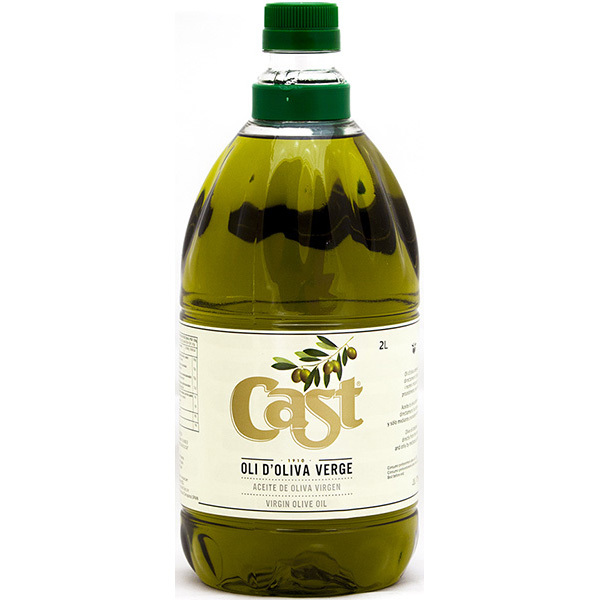 Now you can buy olive oil directly without intermediary. 24 hours a day, 365 days a year directly from the farmer. Discover intense and balanced olive oils. 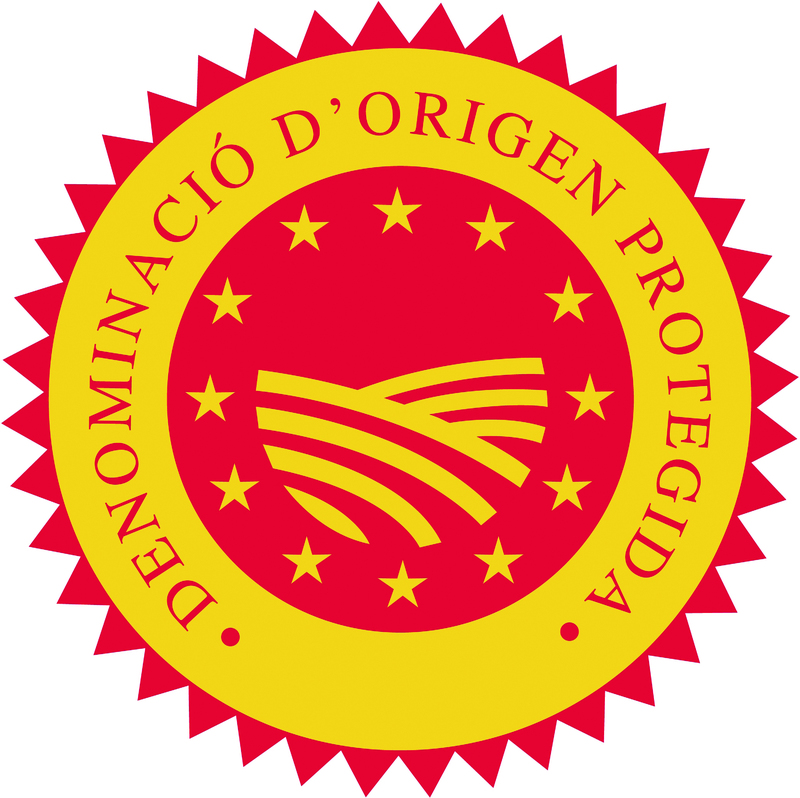 All of them produced from our local varieties, from multivarietal to monovarietal composition and with the Baix Ebre-Montsià PDO certificate. In our online shop you can purchase: bottles and containers with different capacities of our brands, Cast or Select Cast. Our gourmet brand Aureum also has exclusive containers that are perfect for gift giving. 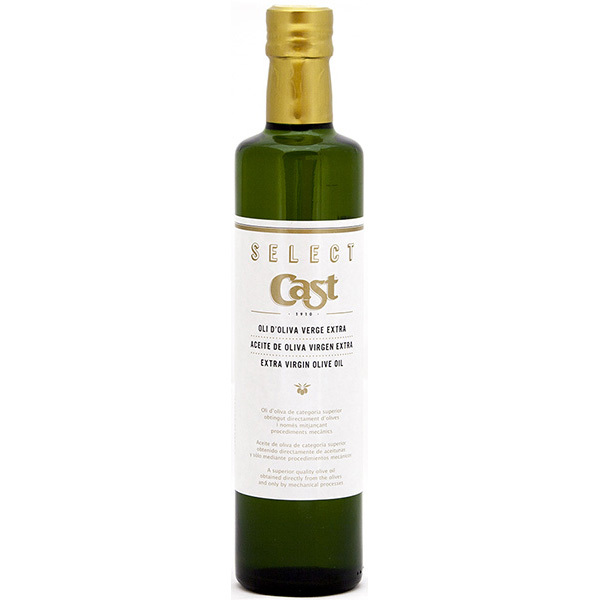 We created this range to satisfy the most demanding tastes and for the extra virgin olive oil (EVOO) lovers. 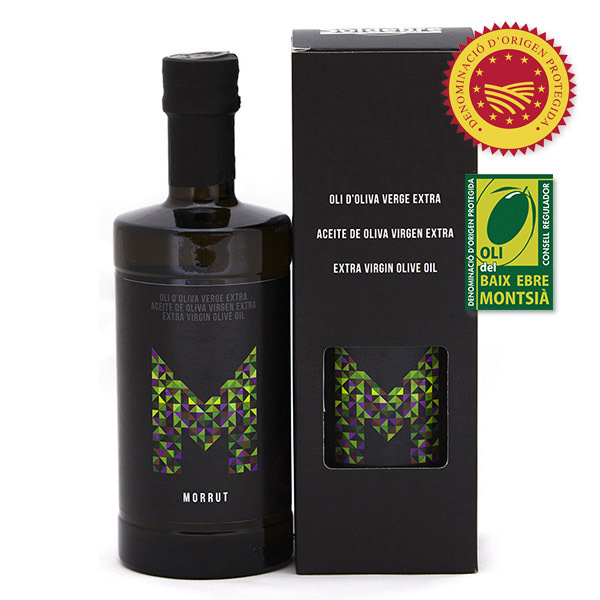 Try our Cast virgin olive oil, made by mixing four olive varieties: morruda, sevillenca, farga and arbequina. 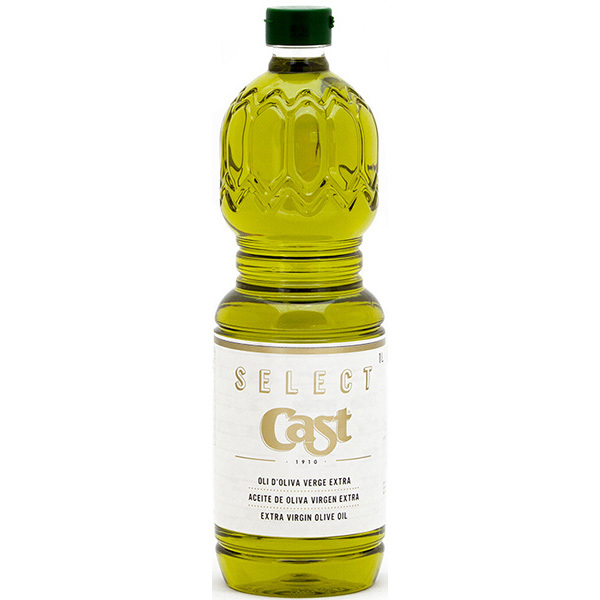 Feel the flavour of our exquisite Select Cast extra virgin olive oil. Enjoy the Aureum Coupage or relish the 100% arbequina, farga, morruda or sevillenca Aureum monovarietal olives. Include smells and authentic flavours in your cuisine. Prepare healthy recipes and give an exquisitve final touch to any of your dishes.